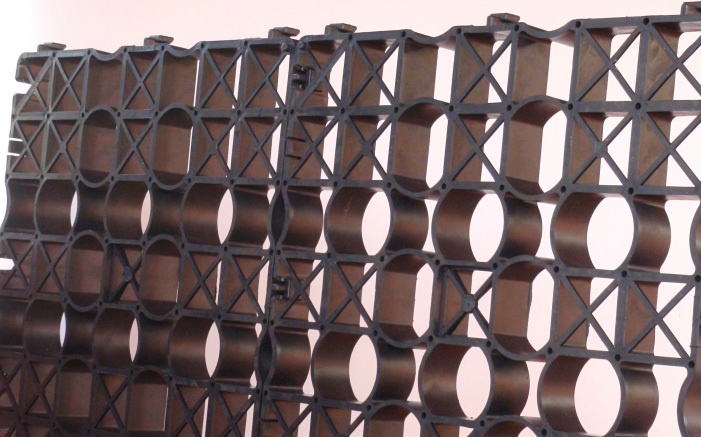 Along with many other specific applications used for both domestic and commercial purposes. 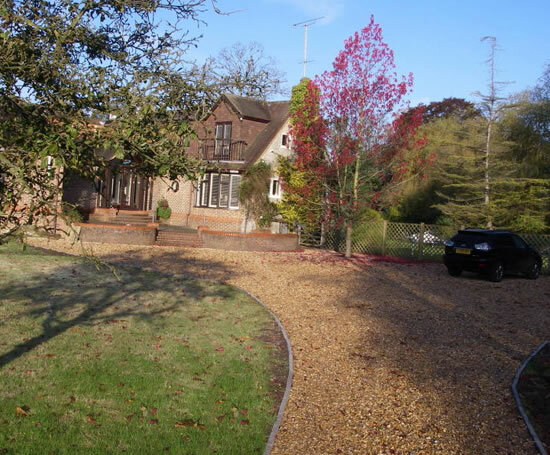 We offer a complete supply and installation service which is fully accredited to carry out installations across the whole spectrum of ground reinforcement paving systems, from domestic driveways to heavy duty industrial applications. 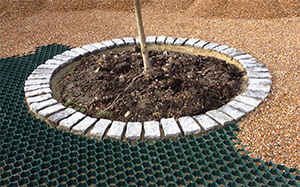 The Gridforce team offers a quality product incorporated within a sustainable drainage system, with solutions and packages that embrace all aspects groundwork. 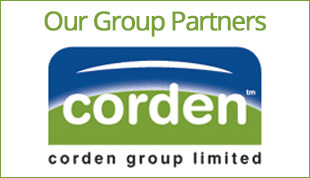 For individuals, companies or government bodies that are acquainted in using our products and services for various projects, we have retained ongoing customer loyalty due to the superior less brittle product we provide, as well as the personalised service we give. No matter what size of project you have or challenging application solution you need, we are always happy to assist whenever possible. 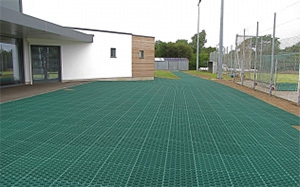 The SUDS compliant Gridforce ground protection cellular interlocking grids can be used for constructing a car parking area that in most cases requires no planning permission. It can additionally be used alongside traditional hard standing methods such as tarmac and concrete to act as water runs off the area. 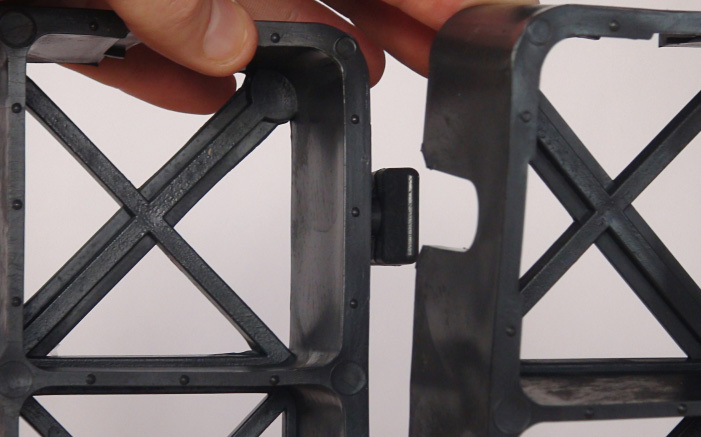 Our rugged plastic paving grid systems are specifically designed for good ground stabilisation, corrosion prevention, along with stone & gravel retention, altogether helping provide hard standing vehicles or regular traffic with self drainage and avoiding water or flood run offs. 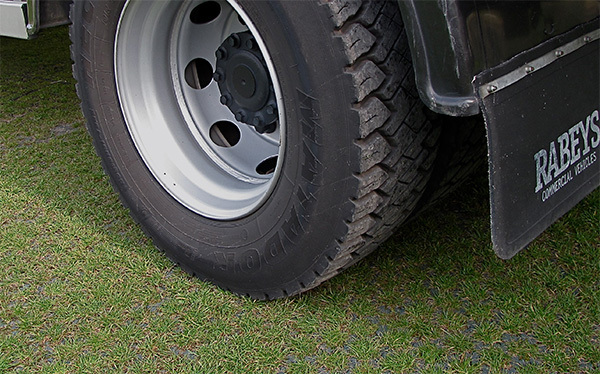 In addition to being the leading supplier of permeable ground reinforcement paving systems, we offer a full accredited nationwide supply and installation service for both residential and commercial purposes. All work is completed to a consistently high standard, with various installation packages which include site surveys and assessments, along with design advice.